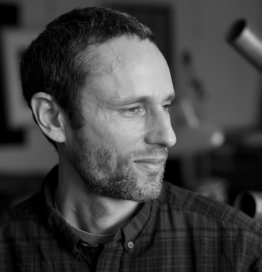 Charles Eisenstein is a speaker and writer focusing on themes of human culture and identity. He is the author of several books, most recently Sacred Economics and The More Beautiful World our Hearts Know is Possible, and the upcoming Climate: A New Story. His background includes a degree in mathematics and philosophy from Yale, a decade in Taiwan as a translator, and stints as a college instructor, a yoga teacher, and a construction worker. He currently writes and speaks full-time. He lives in Asheville, North Carolina with his wife and four children.